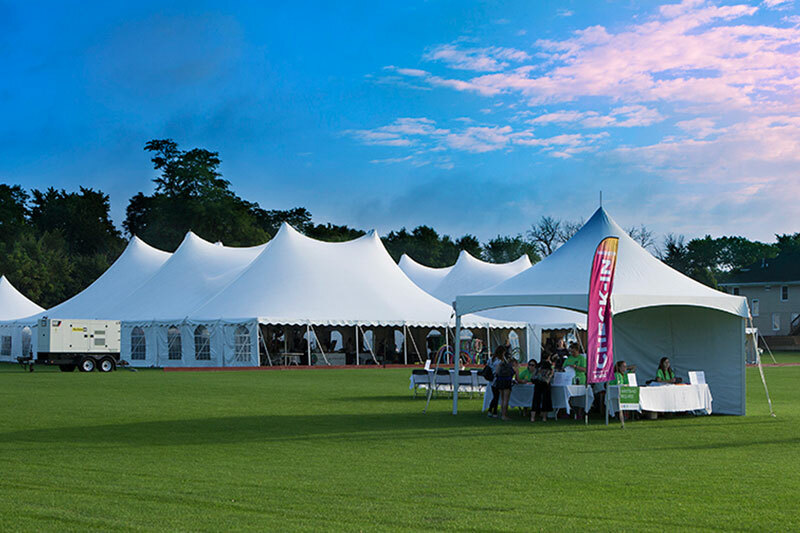 Tent Rentals in Bloomingdale, IL – Blue Peak Tents, Inc. Mother Nature can be unpredictable, we all know that. 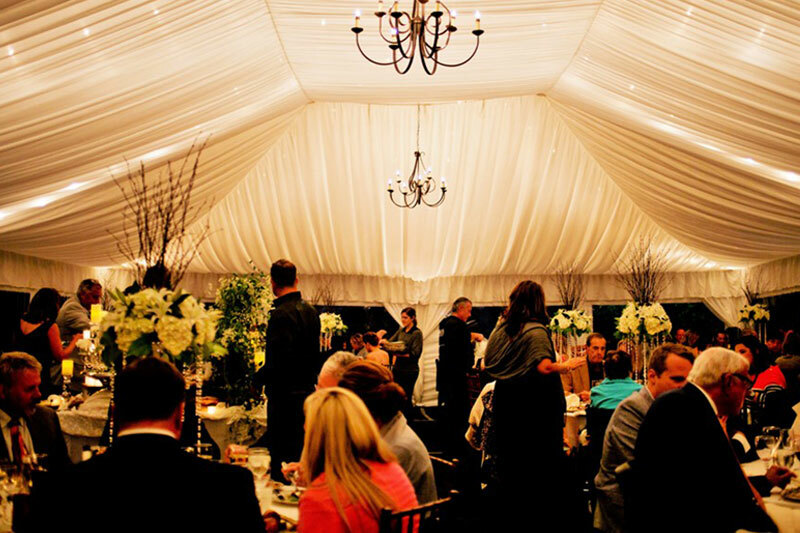 Tenting is a year round operation at Blue Peak Tents, and our tent solutions provide the protection and controlled environment you are looking for during any season. 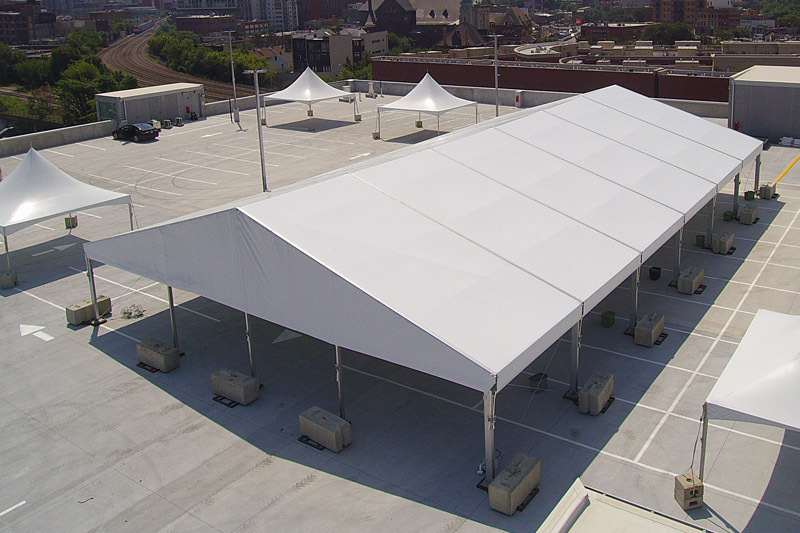 We have multiple tent sizes and styles that fit almost any space, and can be installed on almost every surface. 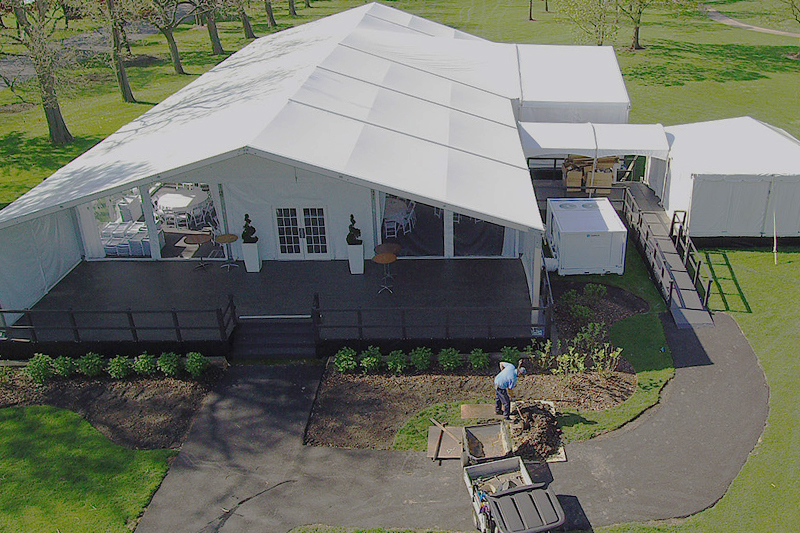 Whether you’re placing the tent in an open field, or over a tight restaurant patio let us help configure a solution that meets your needs. 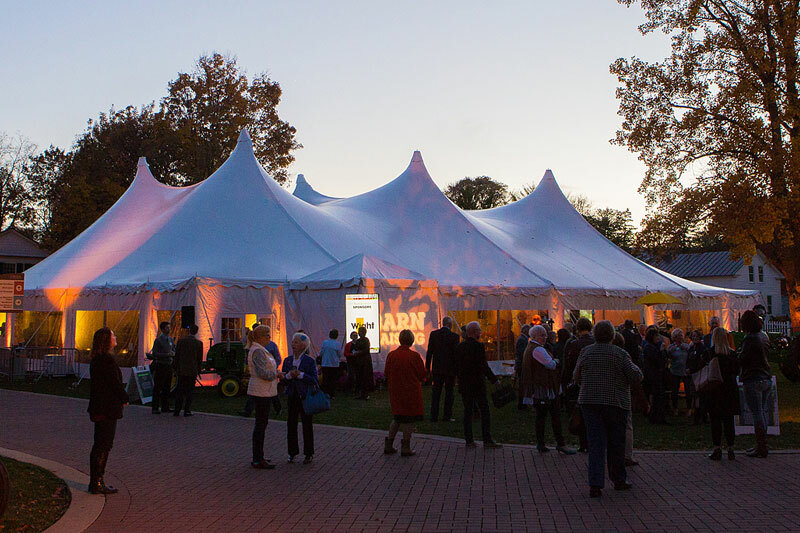 From elegant outdoor weddings to week-long festivals, we have crafted thousands of successful events. 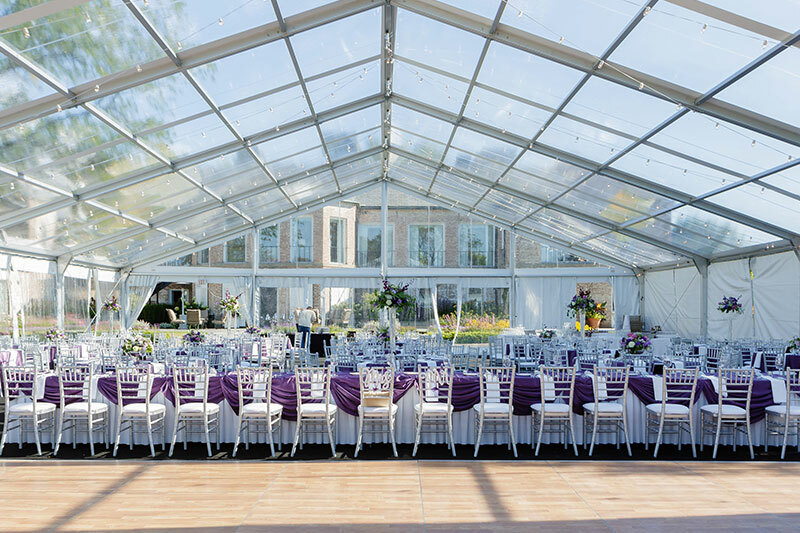 Our tented environments are amazing visual achievements – extraordinary back-drops for those once-in-a-lifetime memories that will live on forever.